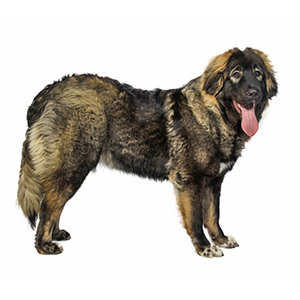 In a word, the Caucasian Shepherd Dog is massive. 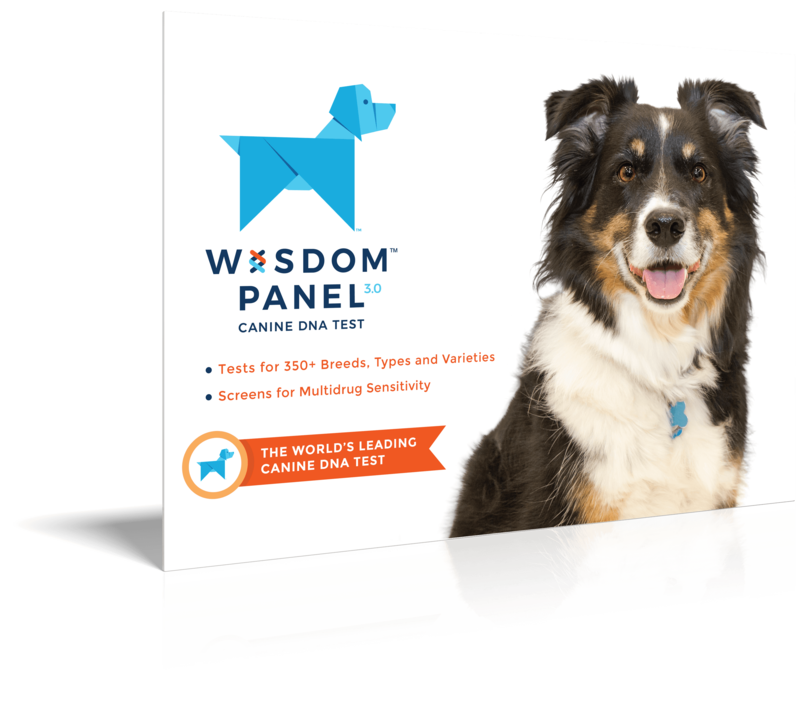 Once you see one you won’t mistake it for any other breed and you’ll be sure to understand why, along with their behaviour traits of being alert, quick, powerful and calm, they were so effective at their original jobs of protecting livestock. 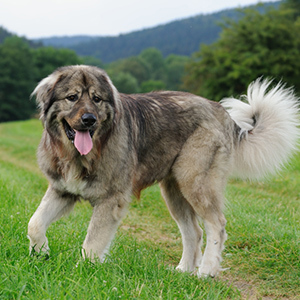 As is common, males tending to be a bit larger than females and those from the mountain regions tend to be more muscular, while those from the plain regions leaner. 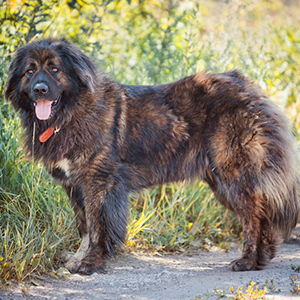 Their thick and oh-so-dense coat will have you wishing you could cuddle them for days. There are two varieties, long and short-haired. 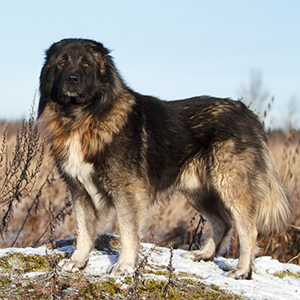 The long-haired variety has wispy hairs around the face that are said to look like a lion’s mane. 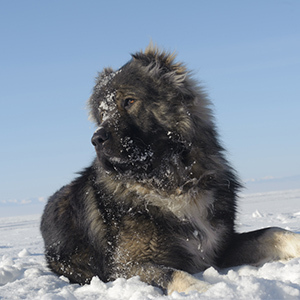 All this fur provides protection from the elements and their ears are cropped short and covered densely with hair for insulation. 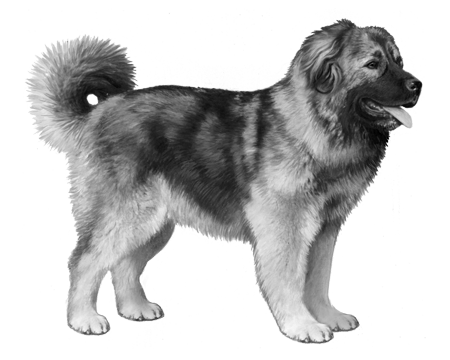 The Caucasian Shepherd Dog can vary in colour from grey and fawn, to tan, pied, brindle and white.